Probably like yourself, Just 4 Kids Salon likes to stay active on social media. We feel that it is the very best way to tell our story on the social platforms that mean the most to you. Further, we also love being social so that we can listen to the things that matter to our community. 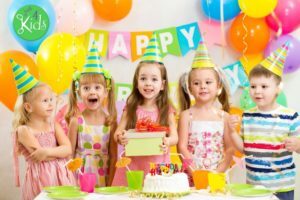 The following are Just 4 Kids Salon’s links on Social Media. 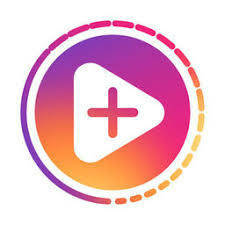 Click on the links and follow us today! 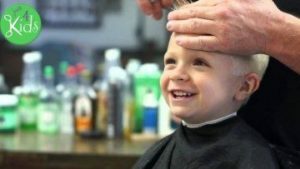 YouTube Page – If you like to watch videos about kids haircuts, first haircuts ever, toys, video games or even special haircut ceremonies like Mundan or Chudakarana, our YouTube channel is probably for you! 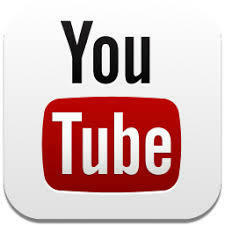 Simply click and subscribe to our channel to watch our great videos, and get special offers and deals as well! 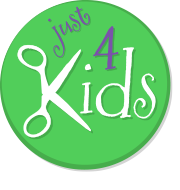 Facebook Page – Facebook is the flagship social media page of Just 4 Kids Salon. On it you will find lots of great photos, inspirational quotes, and invitations to special events we are having. Finally, click the link and Like Us today! 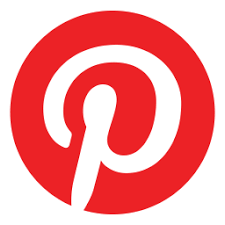 Pinterest Page – Pinterest is the social platform we love to “glam it up” on! check out our pins in various areas of the beauty and fashion world! 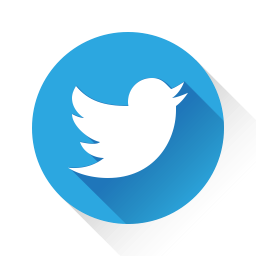 Twitter Page – We love to listen to our followers and like to provide timely updates to trending topics in pop culture. Furthermore, just click our Twitter page and follow us now! 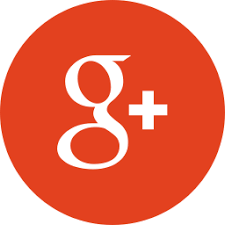 Google Plus Page – Google Plus is a great new social media platform incorporating a social layer across various services such as Picasa photo storage and sharing, as well as GMail, Calendars and YouTube. Finally, be sure to follow us on it, and contribute to our content! 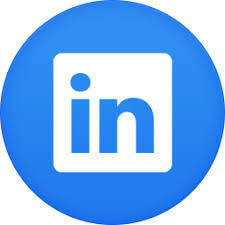 Linked In Page – Linked In is our professional page where we do a good bit of recruiting. We are always looking for the best talent in the market, and our Linked In page shows some good insight into our company culture and provides other valuable information about who we are as an organization. In conclusion, Link us today! Instagram Page – Instagram is a great place to get interesting and local flair content from us, including incredible local photography, highlighting the very best that Hoboken and our salon has to offer. Also, we like to provide interesting weather updates, and great photos of haircuts and birthday parties. Finally, be sure to follow us on it! Yelp! 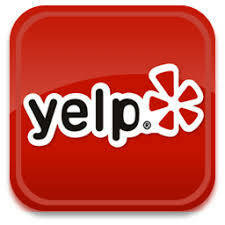 Page – Yelp! is the ultimate independent review site on the web. We strive to maintain excellence in this area, and you can browse honest reviews of our business here. Also, check us out and share your experience with us! 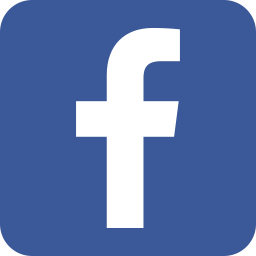 Thanks for checking out our social media platforms! Simply call us Today at (201) 653-KUTS (5887) to Book an Appointment, or click the “Book an Appointment” tab above.